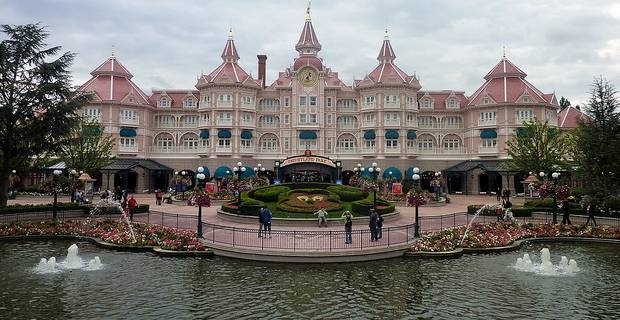 Disneyland Paris is a ‘must go’ place for many UK holidaymakers. Whether you have kids or you are just a big kid yourself, it's a great place to enjoy an action packed holiday. Disneyland Paris often promote special offers, and it's well worth keeping an eye out for these if you are thinking about booking a trip. Imagine having lunch with one of your favourite Disney characters or strolling around enjoying the rides and all the ice cream you can eat! Bump into Mickey and his friends or line up along the main strip to watch the parade go past and see all your favourite characters at once. The queues can be tedious in the park - even the queue for fast track tends to be quite long. But there are queues for good reasons: everything is worth the wait! If you aren’t a fan of scary rides that's fine, there is something for everybody here. You can go up Space Mountain, defeat Emperor Zurg, fly with Peter Pan, go see Sleeping Beauty's castle and much much more. Disneyland Paris often has special offers that could mean a real bargain. With last minute offers, you can save up to 30% on hotel and park tickets - and it's free for kids under 7. The package includes hotel, park tickets, free fastpass and two hours in the park before it opens to the public. If you are driving to France there are special offers that include cheaper ferries, free parking, hotel and park tickets, free fastpass and early entry into the park. They offer all this for as low as £69 per adult and free entry for kids under 12. Check out disneylandparis.co.uk to see all their current offers. There are many reasons to visit Disneyland, but unfortunately cost can be prohibitive. However with a little patience and a little research, it's possible to dig out some fantastic Disneyland Paris special offers that could make your trip more affordable than you could have imagined! All offers are advertised on the Disneyland Paris website, so check in regularly to snap up the best deals.